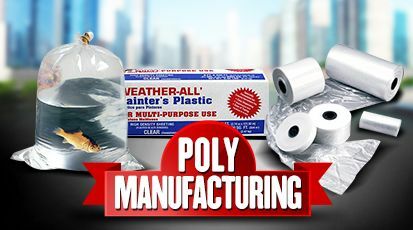 We produce high-quality poly bags. 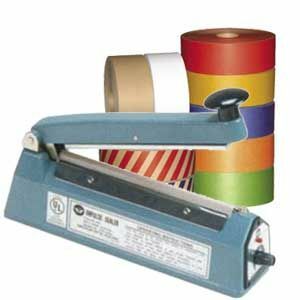 Made in the USA from extruding films to printing and converting. 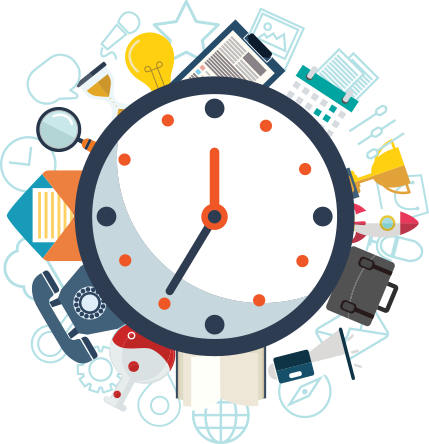 3-5 Days Rush Production On-time Delivery Guarantee. 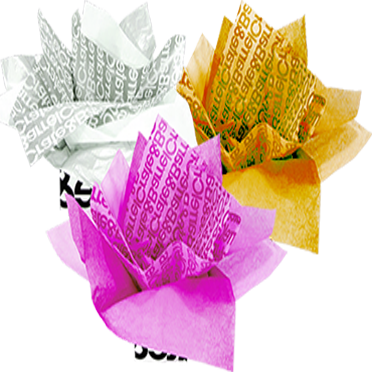 No Matter what your quantities or sizes are, we've got the faultlessly printed palstic bag to meet your needs. 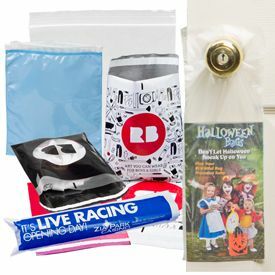 Whether you have heaps of merchandise or a small quantity of marketing materials, we've got the style, size and selection you need to get noticed. 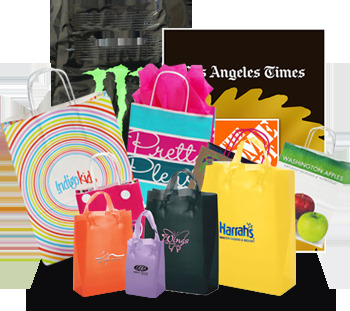 Manufacture Custom Plastic Bag to Your Specifications! 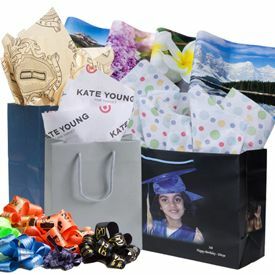 A Printed Poly Bag Makes a Great Impression no matter the quantity or size. 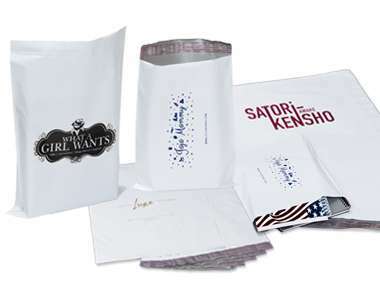 We've got the perfect printed plastic bag to meet your needs! 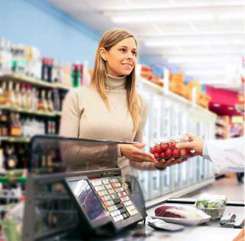 Please select the store type you are shopping for. 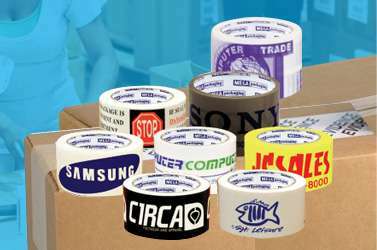 We will recommend sizes and styles you can use for your store. 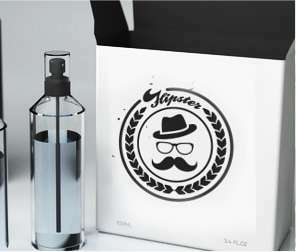 Choose by Bag Style, Popular Bag Color, Popular Ink Color and request a FREE Sample. Visit the link to view our most popular bags for your Shoe Store! 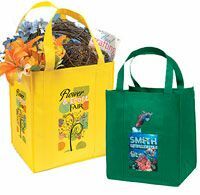 Visit the link to view our most popular bags for your Grocery Store! 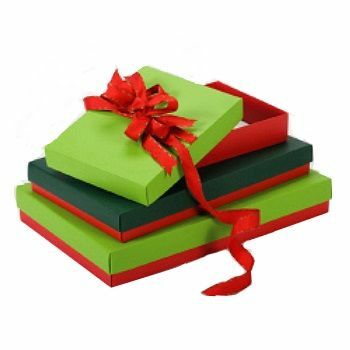 Visit the link to view our most popular bags for your Jewelry Store! 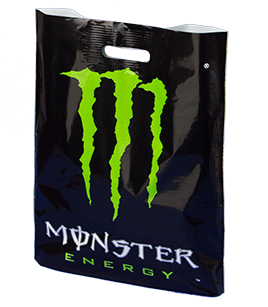 Visit the link to view our most popular bags for your Pharmacy Store! 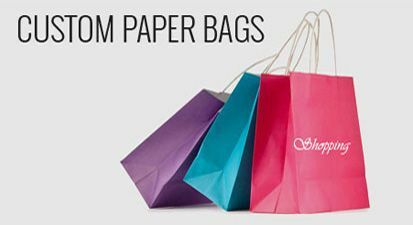 Visit the link to view our most popular bags for your Beauty Store! 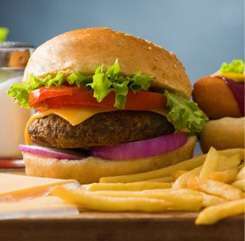 Visit the link to view our most popular bags for your Restaurant! 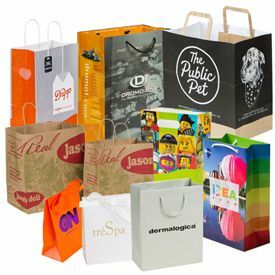 Visit the link to view our most popular bags for your Clothing Store! 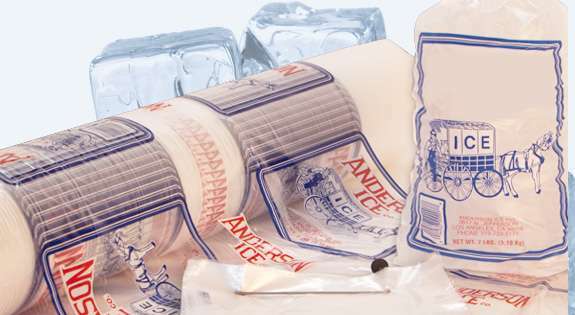 Visit the link to view our most popular bags for your Bakery Shop!